I am an Afrofuturist. Though the term has been around since the nineties, I am just now discovering the Afrofuturism community. What is an Afrofuturist and what is Afrofuturism? Good question. Ingrid LaFleur, art curator and Afrofuturist, explains it best in her TEDx presentation on the visual aesthetic: "I generally define Afrofuturism as a way of imagining possible futures through a black cultural lens..."
In a nutshell, it's people of African descent creating stories, music, literature, paintings, multi-media works, and all manner of creativity you can imagine that project black people into the future. Organizations like the Black Science Fiction Society; comic book artists like Erik Reeves; musicians like Janelle Monae; authors like Octavia Butler and Ytasha Womack; and sooooooo many other academics, scientists, and visual artists are producing amazing images of a more diverse future. In all honesty, I am one of Lt. Uhura's children. It was Nichelle Nichols as Lt. Uhura who inspired my interest in space flight that ultimately led me to engineering school. I'm sure that Uhura's lack of story lines / screen time is at least part of the reason why I am a writer, today. So what does all this have to do with my 'Big Chop'? 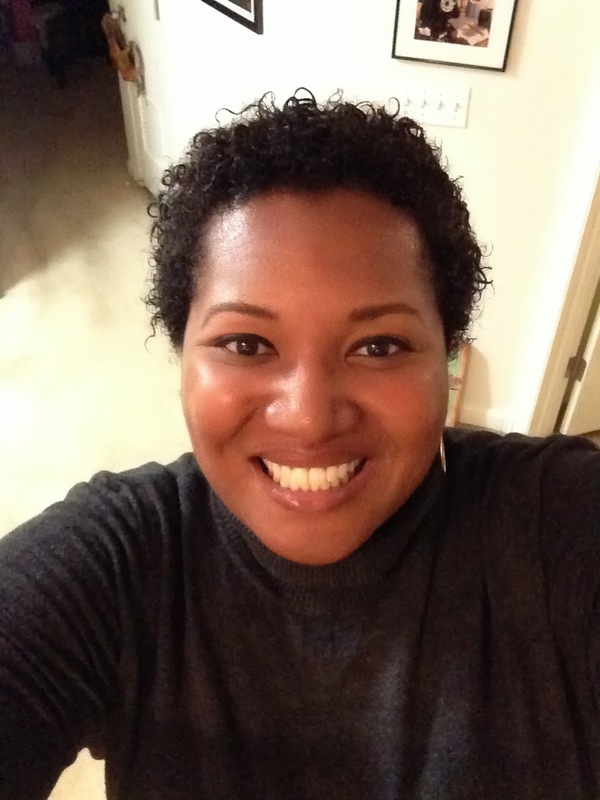 Ok - for those of you who aren't familiar with the term 'Big Chop,' it is the 'going cold turkey' form of transitioning from chemically straightened hair back to your natural hair texture. You can Google 'Big Chop' to find tons of videos and stories sharing individual experiences with going natural (both good and bad). As I began my research on slavery, plantation life, the American Civil War, and Reconstruction for my current steampunk manuscript, I felt a need to find ways to honor the sacrifices made by my ancestors that have allowed me to be who I am today. I believe that WE need to be the change we want to see in the world. Which means that if I want to see more diversity in literature, I need to contribute my stories. If I want to see more women of color sporting their natural hair, then I need to let my natural hair out to play, too. Talk about a real root revival on soooooo many levels. My goal is to write stories that allow all little girls to think, explore, and see a place for themselves as leaders today and in the future. My hope is that they have ways to freely express and accept who they are and what they value. A 'one size fits all' approach to beauty no longer applies. I am beautiful, just as I am. And now I feel that I really OWN it. Missy Elliott is a true creative powerhouse. What I love most about her is all the collaborative work she does. With a variety of 'partners in crime', Missy Elliott defied the traditional standard of 'skinny-video-ho' imagery. Raising rap music videos to a new level of artistic expression, while utilizing a futuristic aesthetic, quickly became her visual calling card. Please enjoy this latest addition to my mixtape. Leave a comment and let me know what you think. "Me, I'm supa fly, supa dupa fly..."
Day One photo after my Big Chop - feeling Supa Dupa Fly! Thanks Linda! You're a doll! I can't wait to see you (and your beautiful hair) in person! You are absolutely the most interesting person I've had the pleasure of meeting - perfect blend of intellect and beauty! Thanks Tyrone! I owe you a beer! LOL! I hope our paths cross this year at some industry event! Hope you are well!